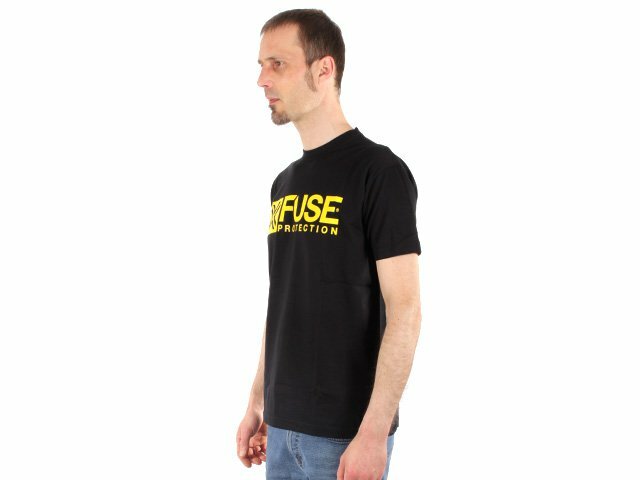 You can wear the comfortable FUSE "Covert" T-Shirt - Black to different occasions. 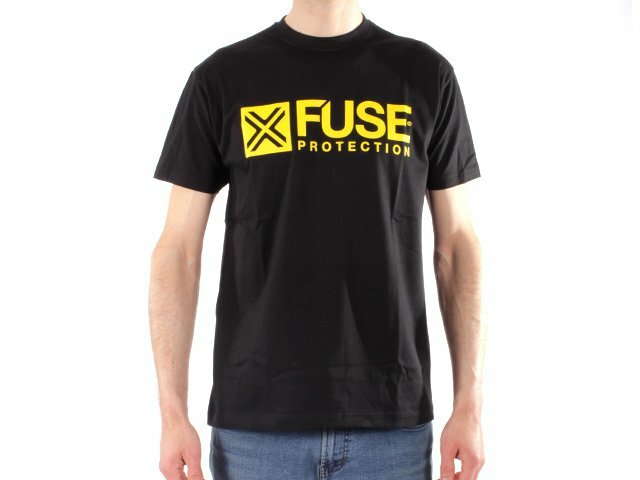 If the FUSE "Covert" T-Shirt - Black belongs to your favourite brand you definitely made the right decision. 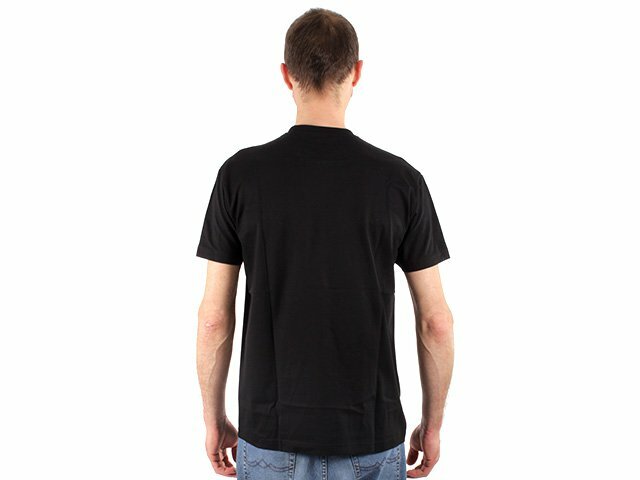 Our model is about 180cm tall and wears this in size L.